Since 2001, Ford has been changing up the game and impressing drivers with the Escape. Each generation building on the successes of the one before. 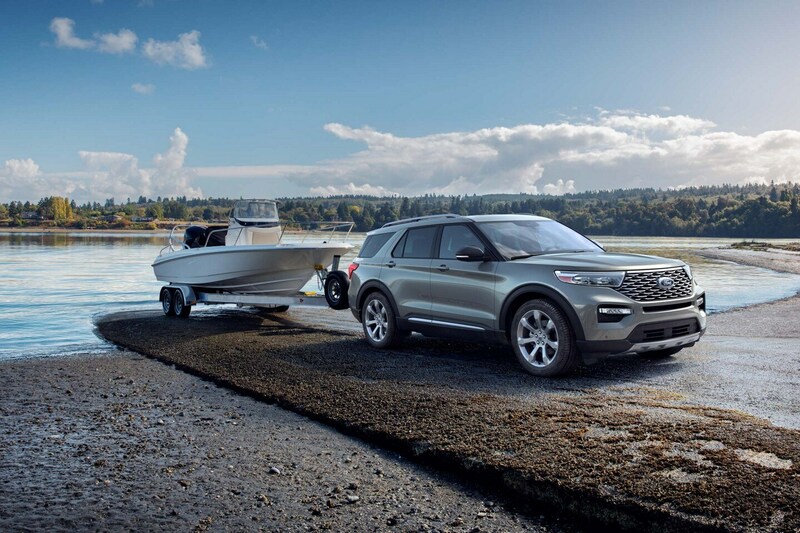 Over the years, Ford has refined the Escape until finally arriving at the 2020 edition, the most advanced crossover SUV of all time. Back in 2005, Ford introduced the first hybrid SUV, and for 2020, it’s bringing back two options. One is a standard hybrid, while the other is a plug-in variant, that includes advanced technologies like different drive modes and driver assist features. No matter which one you choose though, you’re going to be riding in style. Though it’s not as tall as previous editions, the 2020 Escape draws on the sportier vehicles in Ford’s lineup. With a grille from the sixth-generation of the Mustang, and a lower profile inspired by the GT, this Escape is lower to the road, wider, and longer than the previous versions. With the union of both SUV and sports car making it lighter and more aerodynamic. With a variety of engine options you’ll always be able to get your gear where you need it to go. The new 2.0-liter EcoBoost engine can be configured to haul up to 3,500 pounds, and the 1.5-liter EcoBoost can get up to 2,000 pounds. More info about the 2020 Escape can be found here.